These simple, yet gorgeous Stainless Steel Aquatica Brackets have been designed with top of the range fixtures and elements. 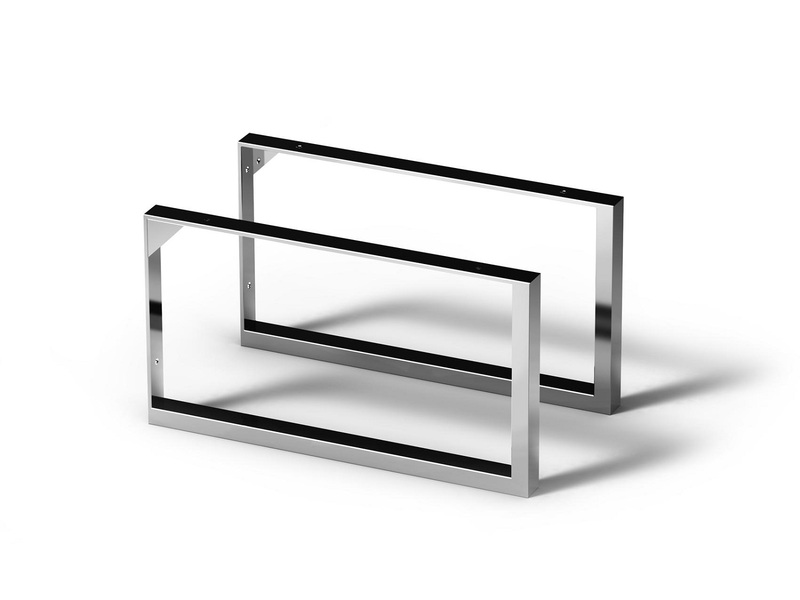 Classic and clean, these brackets will give your Bravado Washbasin a modern finishing touch. 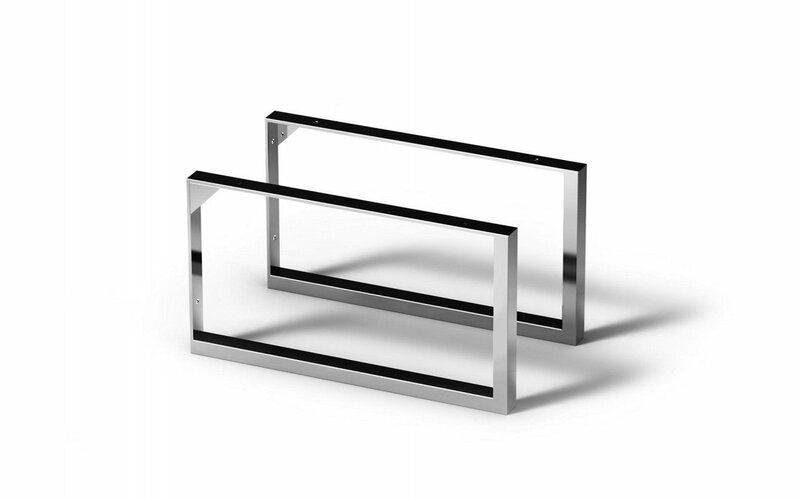 With no assembly required to put together, the Aquatica Brackets consist of two pieces and are perfectly compatible with all of the washbasins in our Bravado Washbasin Series.